Android Composite ADB Interface is a Android Usb Device Class device. The Windows version of this driver was developed by Google, Inc.. The hardware id of this driver is USB/VID_12D1&PID_1057&MI_02. 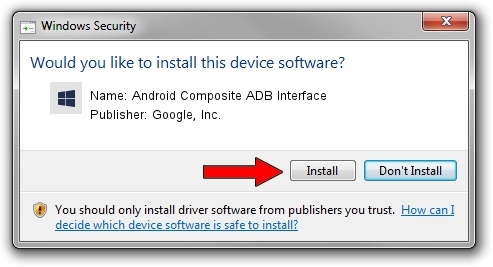 You can download from the link below the driver setup file for the Google, Inc. Android Composite ADB Interface driver. The archive contains version 2.00.03.00 released on 2015-01-16 of the driver. This driver received an average rating of 3.9 stars out of 51617 votes. 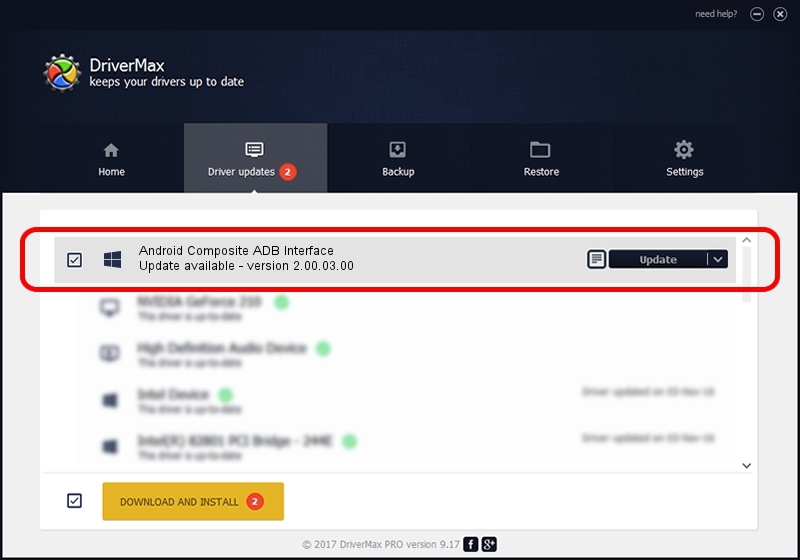 The most important advantage of using DriverMax is that it will setup the driver for you in the easiest possible way and it will keep each driver up to date. How easy can you install a driver using DriverMax? Let's see! Take a look at the list of available driver updates. Scroll the list down until you locate the Google, Inc. Android Composite ADB Interface driver. Click on Update.